Smaller companies, including many of the UK’s heating businesses, can also benefit from the Levy as they only need to pay 10% of qualifying training costs and government will foot the remainder of the bill. Yet, two years on from the Levy launch, only 20% of paying employers have taken on an apprentice – reflected in the falling number of apprenticeship starts – and £3 billion of Apprenticeship Levy funding has been left untouched. 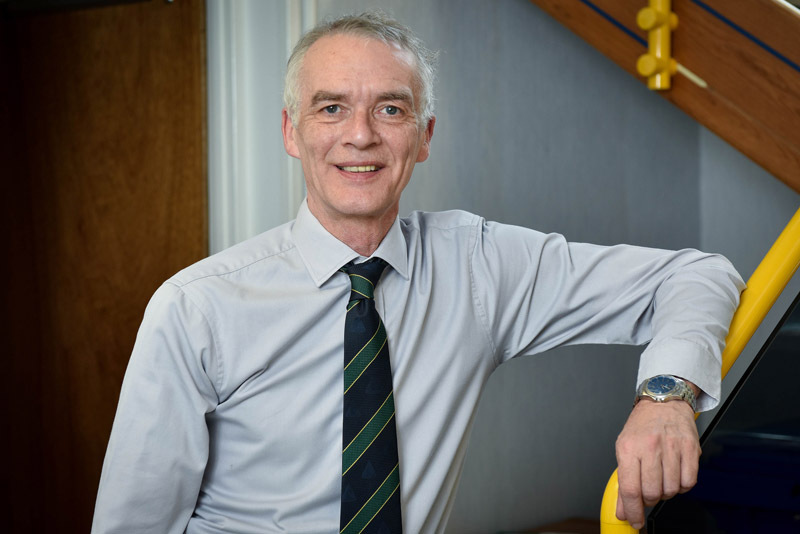 OFTEC Training Manager, David Knipe, comments: “It’s no secret that the heating industry, like so many other sectors, is suffering severe skills shortages. Record employment levels are contributing to an increasingly competitive recruitment market and the issue could be further exacerbated if immigration is restricted under the terms of Brexit. David Knipe concludes: “As an industry we are in danger of a ‘generation gap’ as older, highly skilled technicians retire and there is currently not enough new people coming in to replace them. So, encouraging fresh talent into the sector is vital. Previous : WATCH: Snickers Floorlayers Trousers… TESTED!